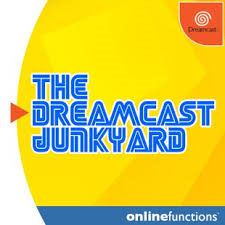 The Saturn Junkyard: Listen to the latest episode of the SJY TitanCast! 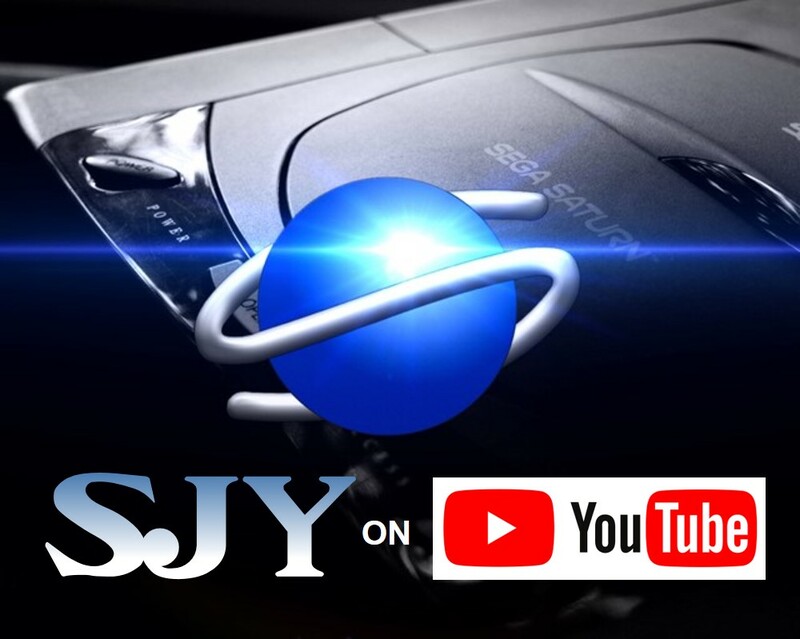 Listen to the latest episode of the SJY TitanCast! 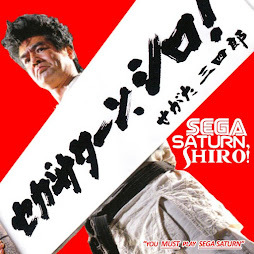 Need something to listen to for your commute? 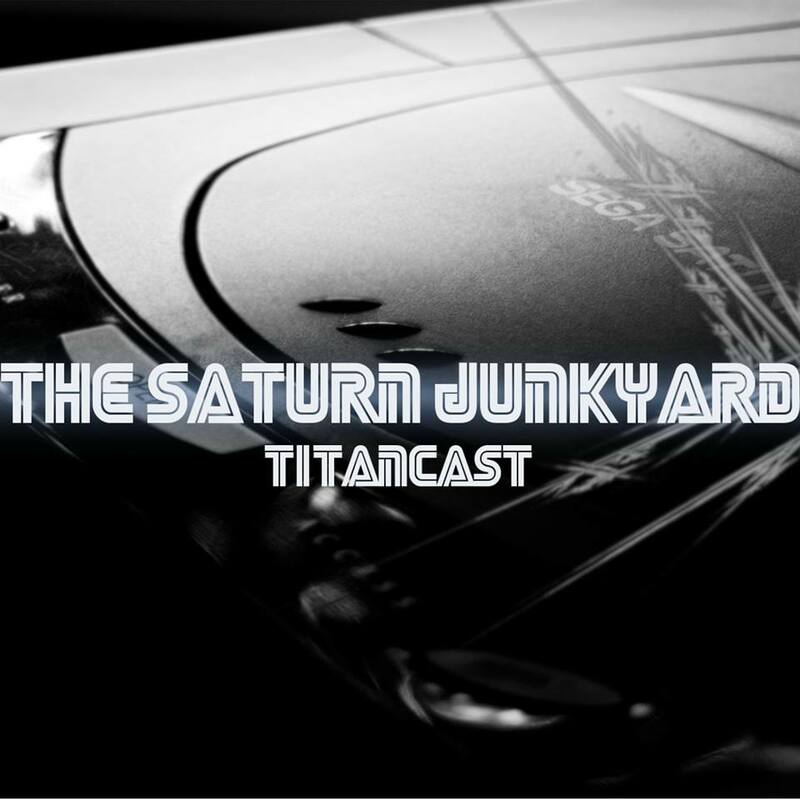 Check out our latest episode of the Saturn Junkyard's TitanCast. 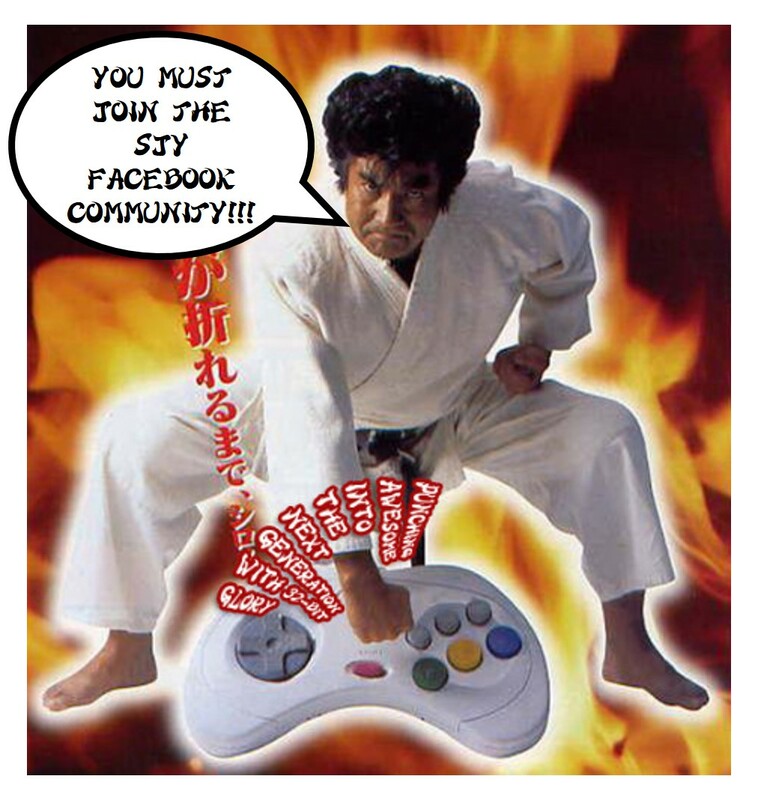 Listen to us on iTunes, Buzzsprout, Google Play, and wherever else!